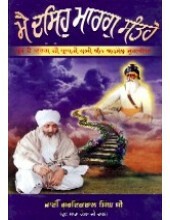 Bhai Guriqbal Singh Ji is oe of the Greatest preachers of Sikhism in the modern times with lakhs of followers and has written several books related to Sikhism highlighting the main values and qualities a Sikh must aspire to achieve in his life. 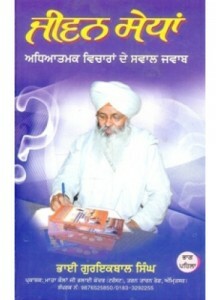 Among his most Popular Books are "Nau Visheshtaian Sri Sukhmani Sahib" in Punjabi , "Sharda Dian Yaaran Nishanian" , "Main Dasio Marag Santoh" and his latest "Jeevan Sedhan". 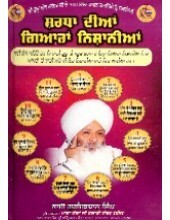 Most of these books also have a English and Hindi translation so that people not well versed in Gurmukhi can also benefit from these excellent resources on Sikhism. 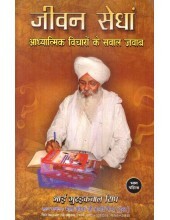 The main asset of Guriqbal Singh Ji is the simplicity with which he brings the Values of Sikhism and has thus been able to strike a chord with masses who find his words very easy to understand and hence implement. 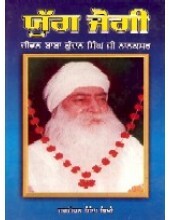 He also runs a Charitable Trust by the name of "Mata Kaulan Ji Bhalai Kendar" which indulges in lots of true Sewa Activities. 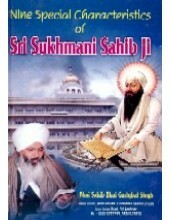 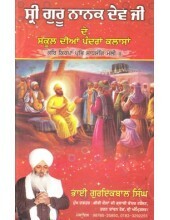 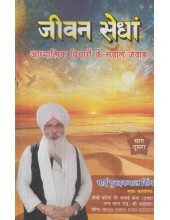 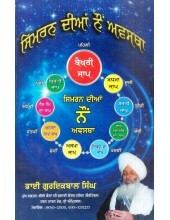 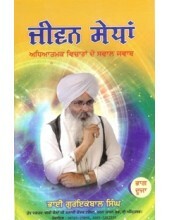 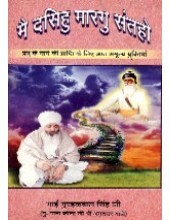 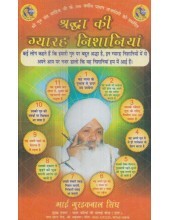 You will find all books by Bhai Guriqbal Singh Ji on Sikh Gurbani , Gurmat or Sikh Philosophy here. 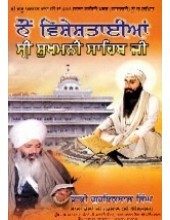 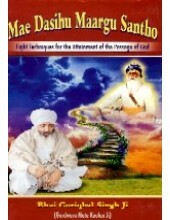 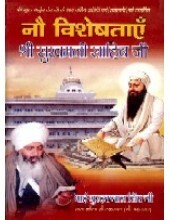 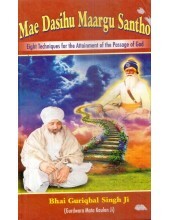 Mai Dasiho Marag Santo-Book by Bhai Guriqbal Singh Ji ..
Nau Visheshtaen Shri Sukhmani Sahib Ji -A Great Book by Bhai Guriqbal Singh Ji ..
Sharda Dian Giaran Nishanian-A Great Book by Bhai Guriqbal Singh Ji ..
Mai Dasiho Marag Santo-A Great Book by Bhai Guriqbal Singh Ji ..
Nine Special Characteristics of Sukhmani Sahib ji-A Great Book By Book by Bhai Guriqbal Singh Ji ..
Mai Dasiho Marag Santo -A Great Book by Bhai Guriqbal Singh Ji ..
Yug Jogi-A Great Book by Bhai Guriqbal Singh Ji ..
Jeevan Sedhan (Part II ) (Hindi) - Book By Bhai Guriqbal Singh Ji ..
Sharda Ki Giaran Nishanian (Hindi) - Book By Bhai Guriqbal Singh Ji ..
Jeevan Sedhan (Hindi) (Part I) - Book By Bhai Guriqbal Singh Ji ..
Mae Dasihu Maargu Santho - Book By Bhai Guriqbal Singh Ji ..